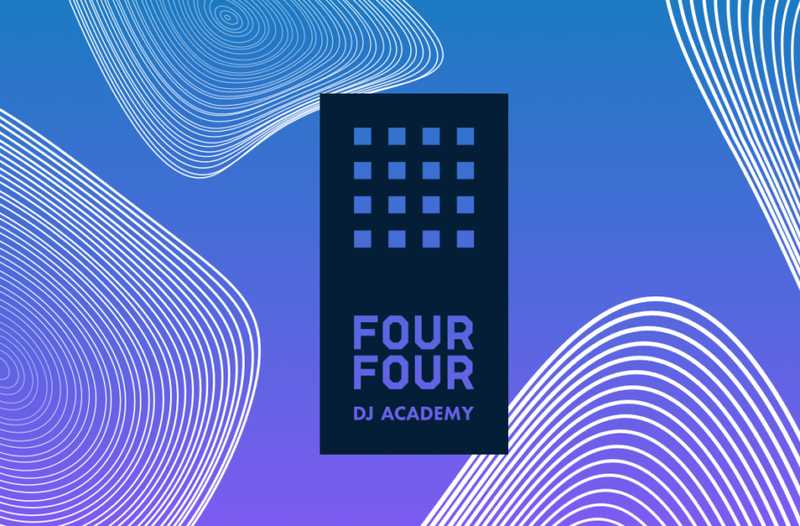 FourFour, Nottingham’s only DJ academy, is a place where like-minded individuals can share their passion for music and express their creative talents. Our aim is to create a community which comes together to celebrate the diversity of electronic music. Each session is run by one of the industry’s most passionate music producers and DJs, with backgrounds in performing to live audiences, teaching music production and working with well-known industry names. 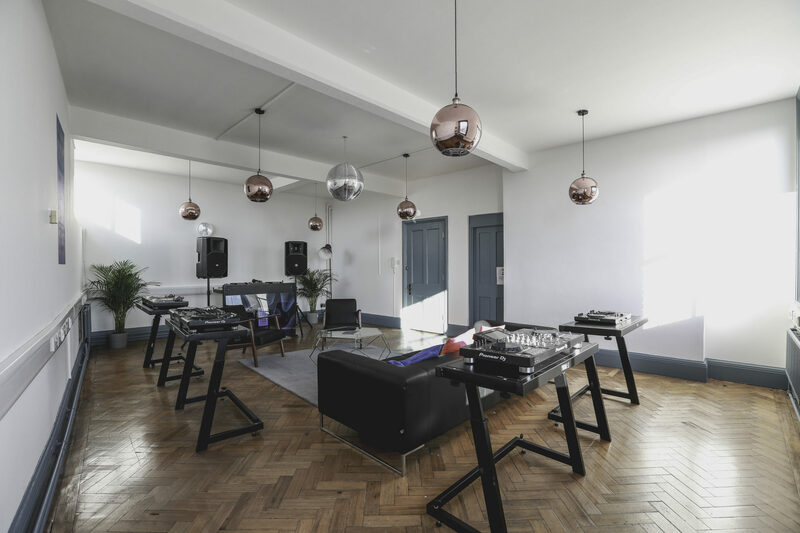 Starting his music career as a budding bedroom DJ, our director Charles Fletcher grew up listening to Joy Division, Donna Summer and Chic on 12″ vinyl, and in 1995 experienced the phenomenon that was Pete Tong in Ibiza. From the late nineties, Charles’ enthusiasm for Djing saw him begin to play to live crowds, which he has been doing ever since. 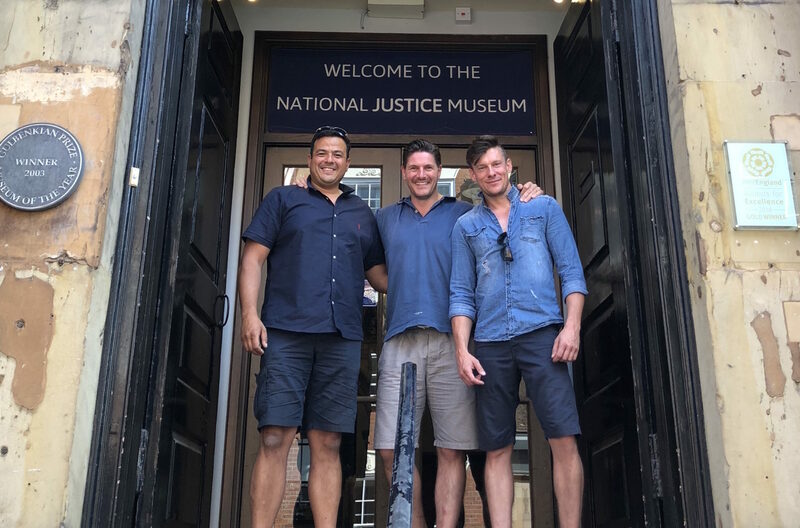 Charles and two close friends, Scott Warren and Charlie Clay, who share a passion for business, have created the Four Four DJ Academy to bring an exciting new experience to the East Midlands. We’ll be offering students the opportunity to learn new skills on industry standard equipment, played on and regularly used by their idols. Advocating top brands such as Pioneer, Technics, Native Instruments, Ableton, Logic and Serrato, our sessions give you a real taste of a career in electronic music production. Our three suites, group session room and production studio allow us to deliver a range of courses to help you discover your sound. Quality Using only top of the range kit, and delivering second-to-none course content, our academy is run on a set of very high standards. Modest Four Four DJ Academy is not a huge overwhelming space. We simply want to provide a focused learning environment for a small number of highly driven DJs with great potential. Specialist Teaching electronic music production only, we focus purely on the genres and skills we are passionate about and experienced in. Receptive Our students and their learning are our priority. FourFour’s aim is to provide passionate artists with the knowledge and guidance they need to come together, express themselves and succeed in the industry.